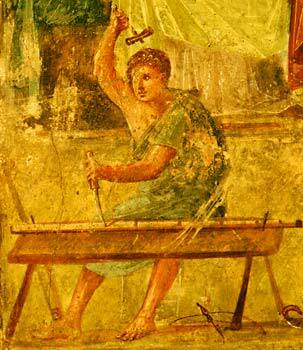 Roman Carpenter, 1st century C.E. From my governor … I learned endurance of labour, and to want little, and to work with my own hands, and not to meddle with other people’s affairs, and not to be ready to listen to slander. Excellent wise words! If only everyone lived by them!